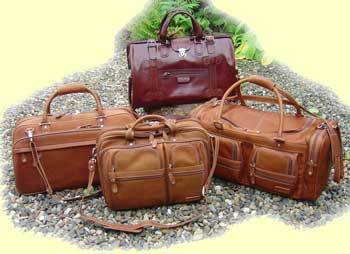 These fine leather bags offer a classic timeless style. 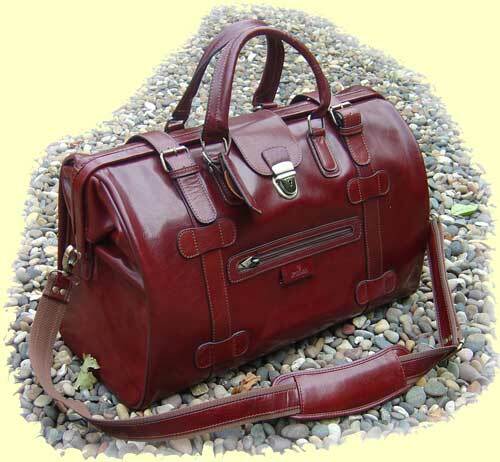 They are carefully produced by skilled craftsmen employing old-world techniques in finely selected South American full grain leathers. 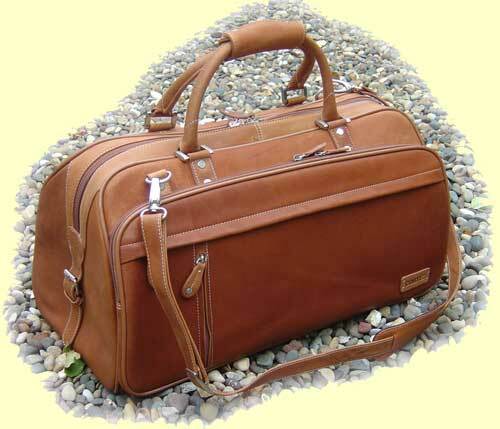 Each hide is unique - a virtual collectors item. 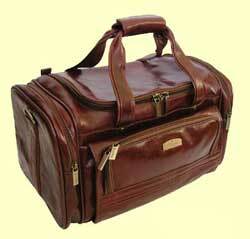 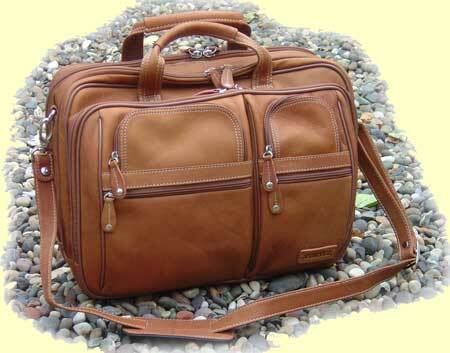 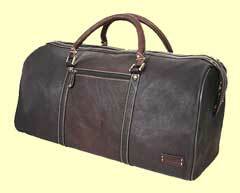 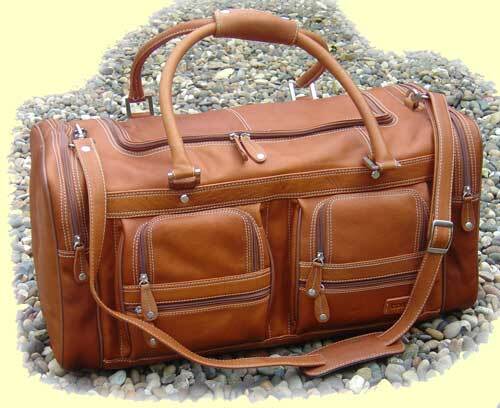 Natural oils within the leathers will protect your bag which will develop a fine “Patina” and character with use..